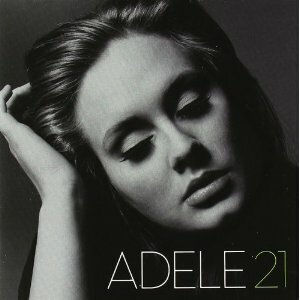 Adele has an amazing voice and the songwriting and production are outstanding too. This album will go down as one of the best of the decade and is a must for any cd collection or Ipod. No matter how many imes I hear ‘Someone Like You’ I don’t get tired of it.